A complaint has been lodged against a health center in Philibit for allegedly denying medical care to a pregnant Dalit woman, resulting in the death of her newborn baby. 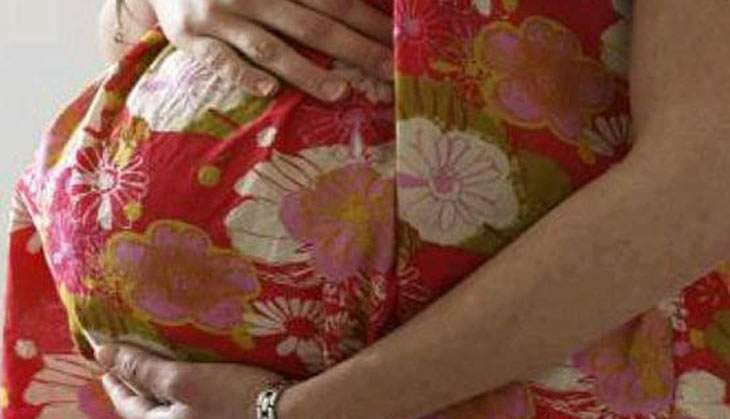 The nursing staff of the Puranpur community health centre in Uttar Pradesh allegedly refused to admit a pregnant Dalit woman. The woman delivered the baby unassisted and the child died a few hours after being born. The Dalit couple, identified as Ramcharan and Suchitra, are residents of Bhagwantpura village. Ramcharan brought Suchitra to the hospital on the morning of 5 August. Upon arrival, he was told that while the doctors had left, the nursing staff would attend to his wife. Ramcharan alleged that the nurses - identified as Anjali and Neetu - refused to treat Suchitra on the grounds that she was from the Dalit community. The bereaved family have lodged a complaint at the Puranpur police station. CHC officer in charge Dr Abhinav Pandey has assured a proper inquiry into the matter.